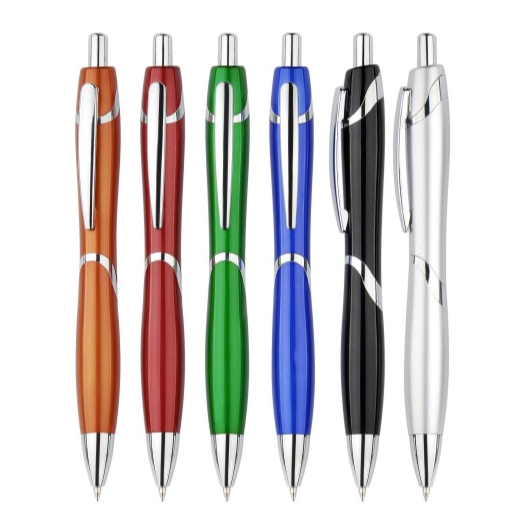 Get your promotion to the next level with the help of these metallic sprayed pens. 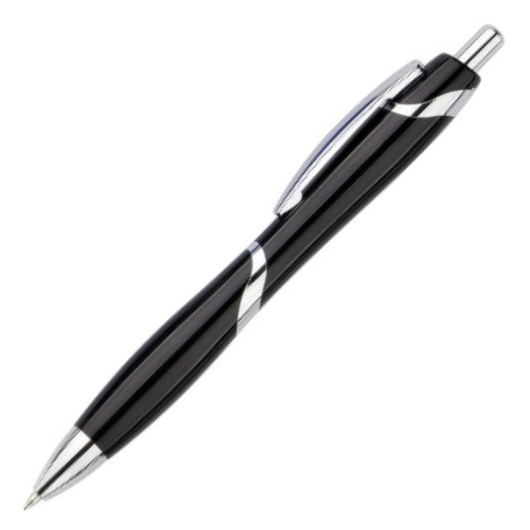 With a metal like look and contoured design these pens make for a great addition to any pencil case or stationery set. They come in a variety of eye-catching colours and look stunning with a custom print decoration. 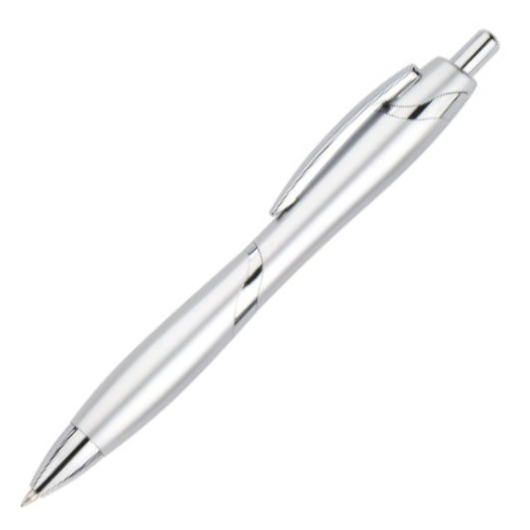 Features a shiny metallic sprayed barrel, metal clip, shiny chrome trims.